As part of my fitness focus for 2015, I’ve been making small changes to my lifestyle. Nothing major, just swapping some unhealthy treats, for those with added goodness. 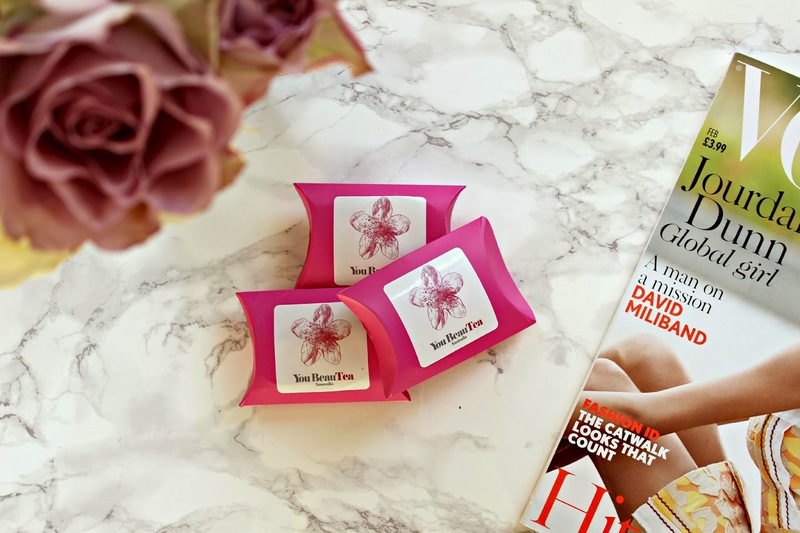 As a beauty lover, anything that claims to boost your beauty in a natural way is worth a try in my opinion, so recently I’ve been swapping my morning cup of tea complete with two sugars, for a cup of BeauTEA. 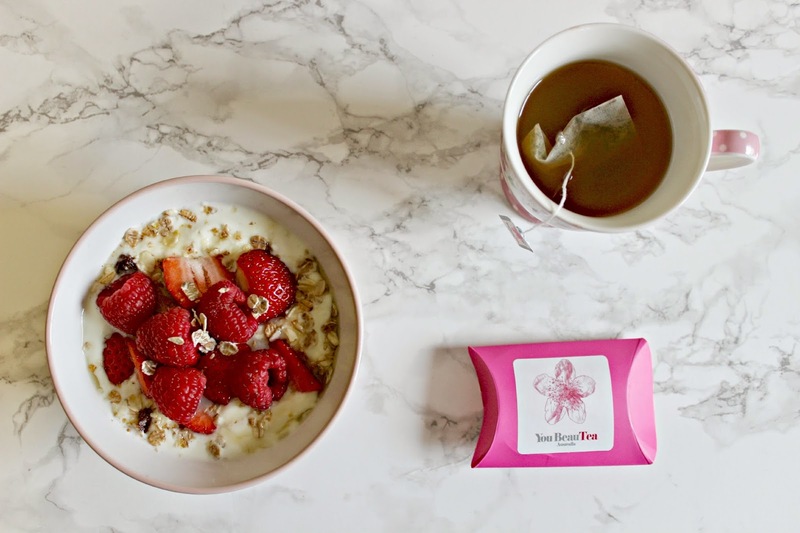 You BeauTEA is a healthy beauty tea aimed at women, and the brand has launched with a Raspberry Collagen Tea. Each tea contains vitamin C as well as 2000mg of collagen which is a key building block for our skin, aiding in skin cell regeneration and maintaining elasticity. Vitamin C is a powerful antioxidant, so skin dryness, wrinkles and scarring caused by blemishes are improved by having plenty of Vitamin C in your diet. The nutrient is also found in the super-food of the moment, Kale, as well as Broccoli, Strawberries and Oranges amongst others! As well as the tea swap, I’ve been making other small changes this year. One of my resolutions was to drink more water, something I’ve always been rubbish at. 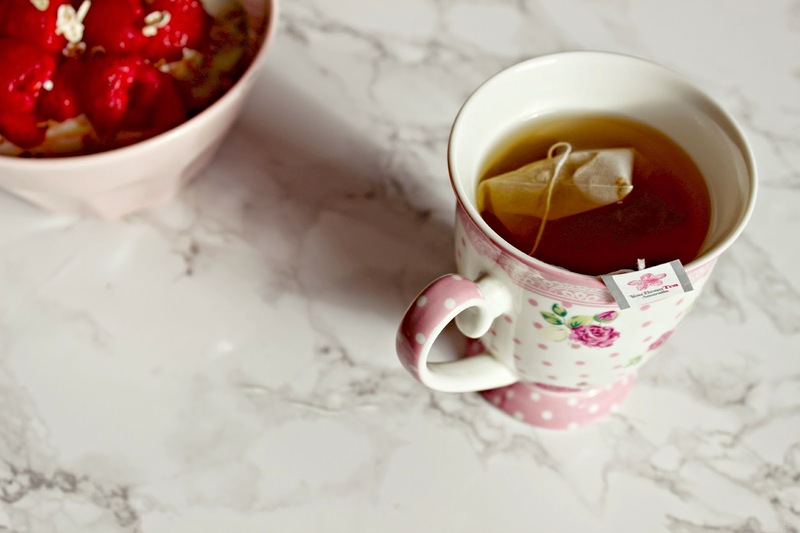 The raspberry tea is a great way of adding flavour to water, and I’ve also been adding a few drops of lemon juice to water which has added benefits for the immune system. Lemon juice also balances your pH levels which leads to clearer skin and boosted energy levels. I’ve been swapping my usual morning coffee and croissant for a cup of the healthy tea, and a bowl of yogurt with mixed berries, oats, granola and honey. My energy levels have been noticeably better despite the lack of caffeine in my morning routine and even my friends have noticed the difference in my skin! 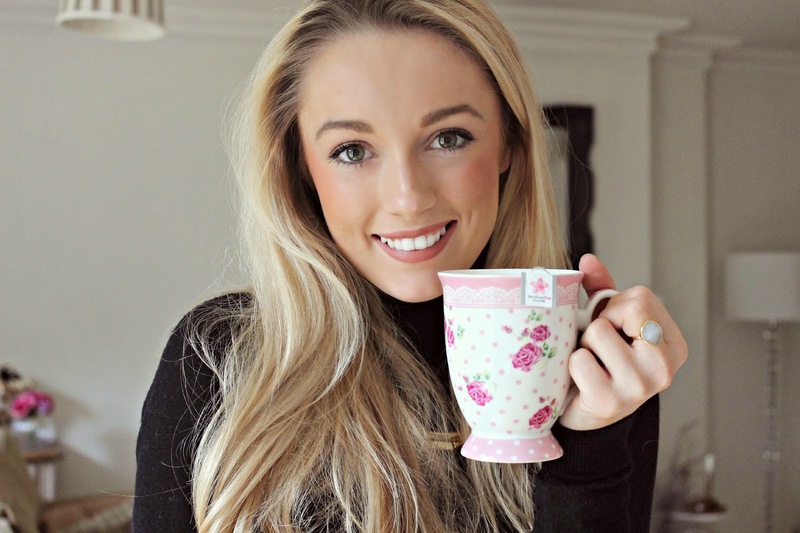 Take a look at the YouBeauTEA website to find out more about the Raspberry Collagen Tea. Have you made any healthy swaps this year?